Today on our 100th episode, we welcome the owner of Comics Dungeon, G. Scott Tomlin, to the show. 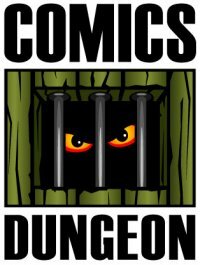 Scott talks about what it’s like to own a brick and mortar comic book store in today’s environment, what he and the staff have done to make Comics Dungeon a more family-friendly store and safe community destination, and hints at what’s in store for Comics Dungeon’s future. Check out Scott’s 2016 Year in Review at comicsdungeon.com. We also talk about Marvel’s retail stumbles recently; Brian Michael Bendis leaving Guardians of the Galaxy, and who we would like to see take it over; and of course the unfortunate passing of Carrie Fisher, and some Star Wars comics you should check out. 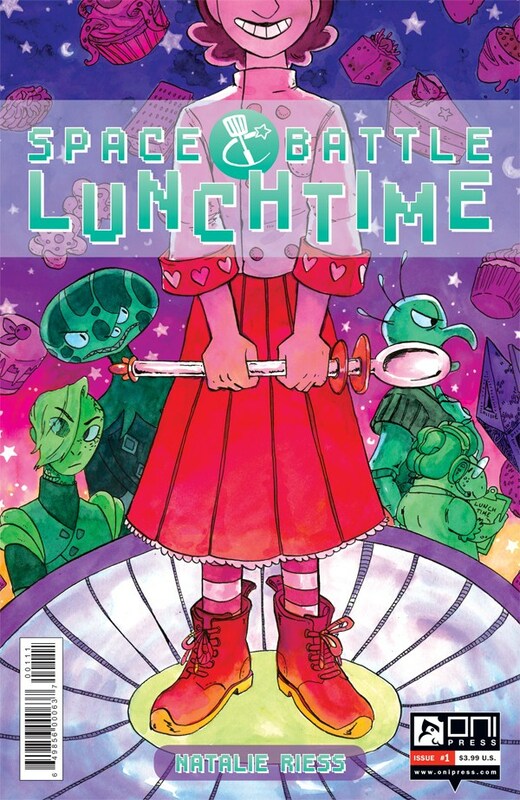 For Book Report, Chris reviews Oni Press’s Space Battle Lunchtime. 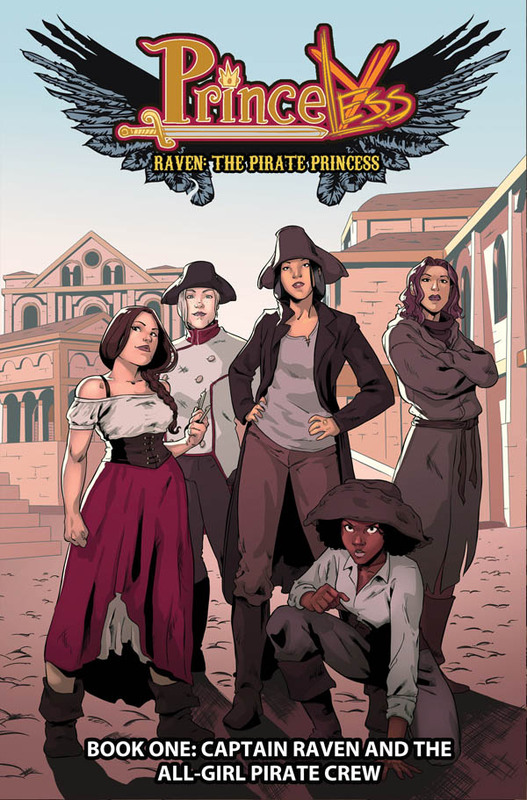 Nicole read the entire run of Princeless: Raven the Pirate Princess. 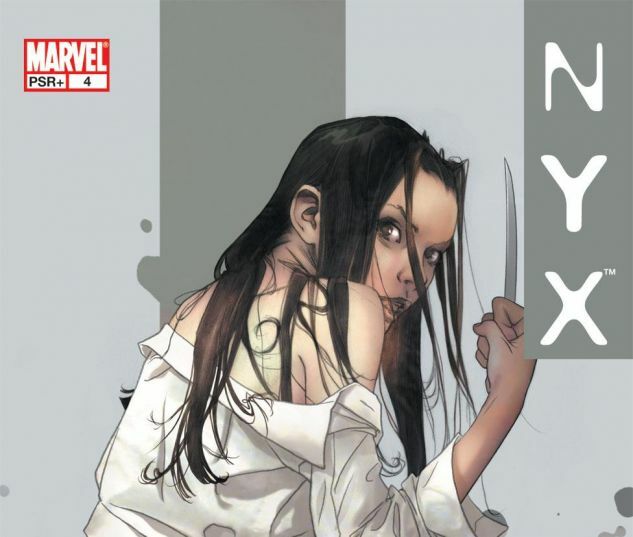 Cole read NYX from Marvel. 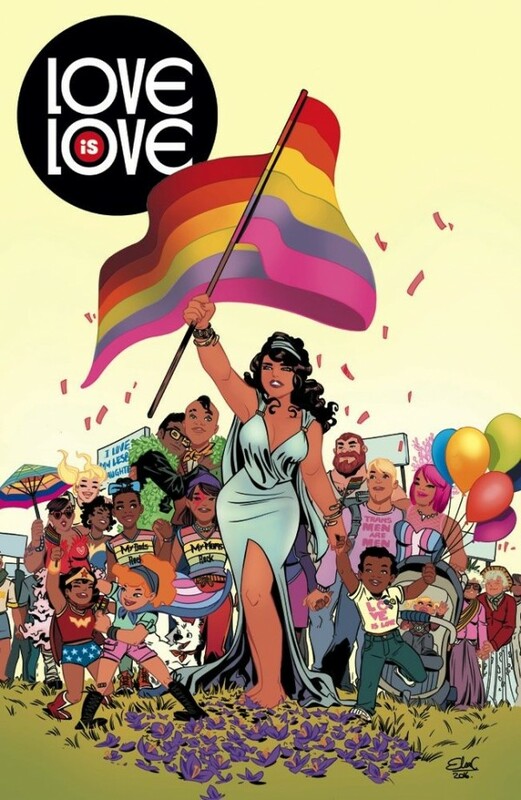 And finally, Scott talks about Love is Love, the tribute comic for the victims and families of the Pulse nightclub shooting.